DR. KANTRO is a LASER DENTIST! 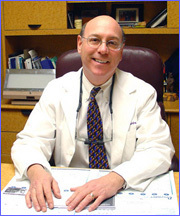 Dr. Kantro makes your dental visits MORE PLEASANT! West Islip and many other towns on Long Island. procedures it promotes faster healing. 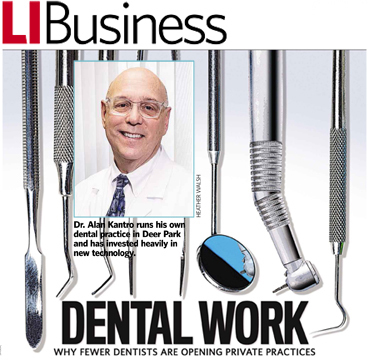 icon below to see video of Dr. Kantro demonstrating waterlase dentistry. Wishing all my patients, good health and continued happiness.